Nearly 41 percent of all active registered voters in Floridan have already cast their ballots. 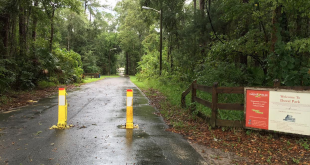 In Alachua County, there are three early-voting sites for the 177,795 active registered voters in the county. That’s 59,265 for each of the three sites, which are all in Gainesville. 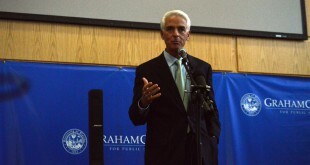 Members of the community gathered in Pugh Hall on Wednesday to support Charlie Crist in the 2014 gubernatorial election. 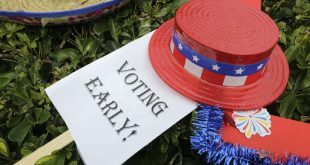 Voters were encouraged to take full advantage of early voting on Sunday at Gainesville’s Empowerment Sunday organized by the African American Accountability Alliance of Alachua County. 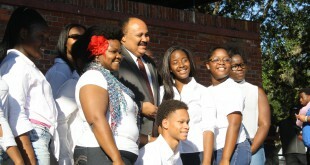 Martin Luther King III attended. With a week remaining until the runoff election and early voting underway, Gainesville's two remaining mayoral candidates - incumbent Craig Lowe and challenger Ed Braddy - both spoke with WUFT on Monday. Worried about election day? Here are some tips to stay sane while at the polls. 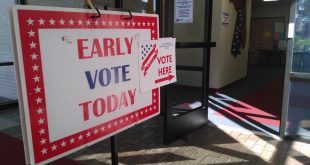 A law being challenged in the Florida federal court could decrease the amount of days to vote early.